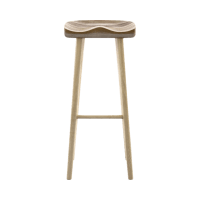 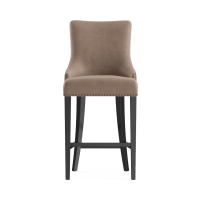 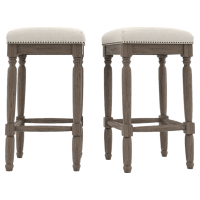 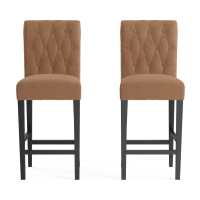 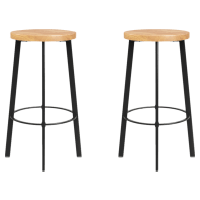 Bar stools are a great solution for apartment living or more compact spaces, but they can be a defining feature in any kitchen, big or small. 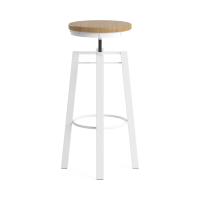 Pull a row of bar stools up to your kitchen benchtop to make the space more versatile. 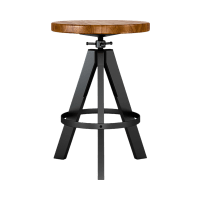 Or gather several stools around a bar table for a modern edge to your space. 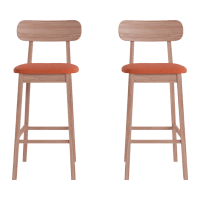 Match your new stools to your dining chairs to create a consistent living space for meals, entertaining and relaxing. 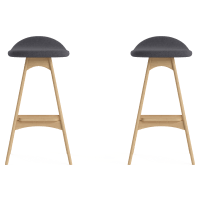 If your stools are destined to become one of your main seating options, go for something with soft, cushioned seats. 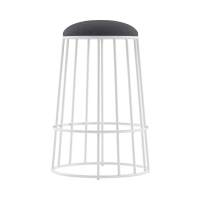 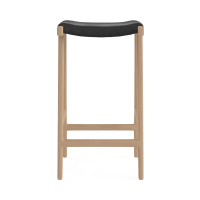 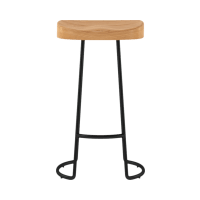 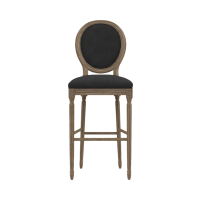 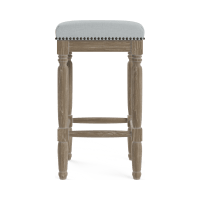 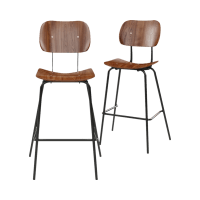 On the other hand, the aesthetics of sculpted and adjustable bar stools made of solid frames belong in warehouse apartment conversions and artist studios. 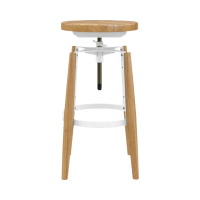 Each of our kitchen stools is crafted with some of the finest materials on the market, often sourced from family-owned businesses. 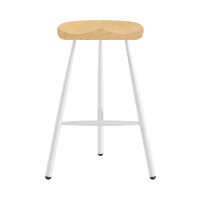 And they’re made by expert craftsmen so you know you’re getting stools built to last. 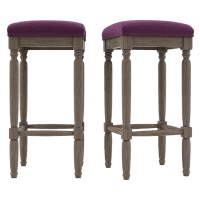 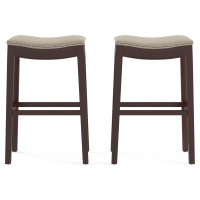 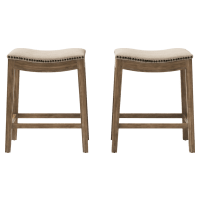 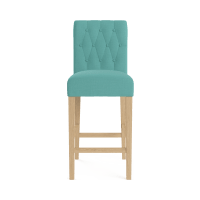 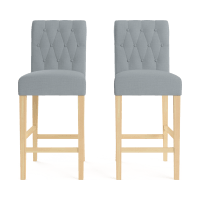 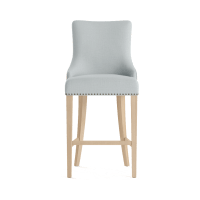 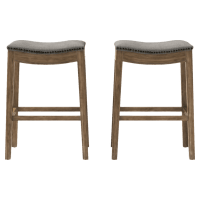 Browse our range of designer bar stools to bring a more versatile use to your dining space today. 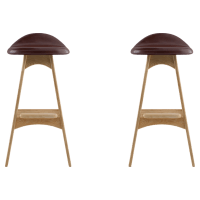 Counter stools don’t match your dining chairs? 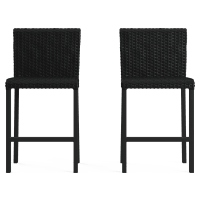 Or they just aren’t the right height? 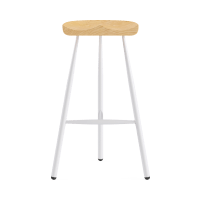 Simply return it within 7 days.